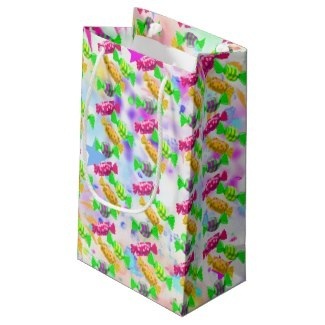 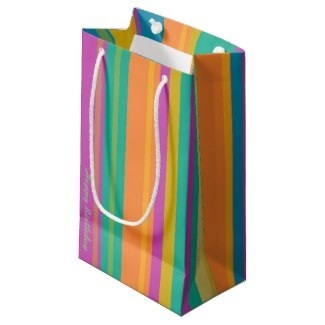 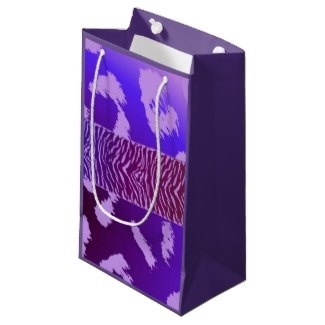 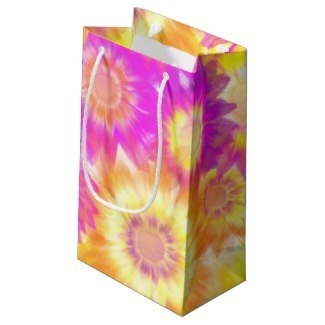 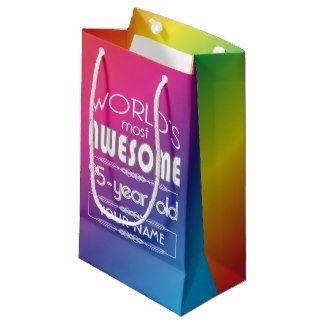 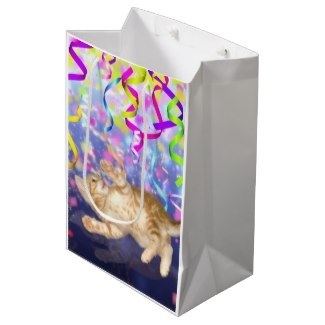 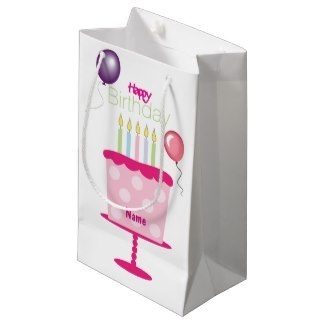 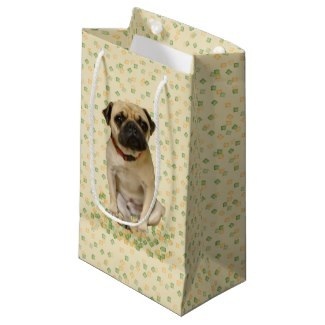 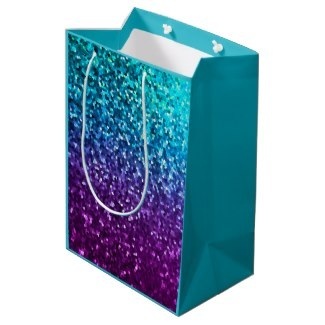 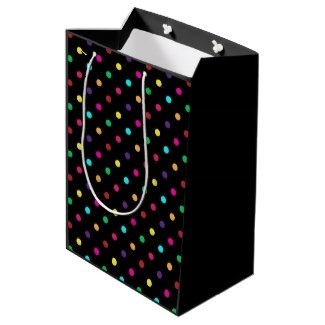 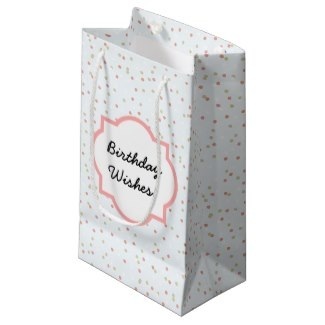 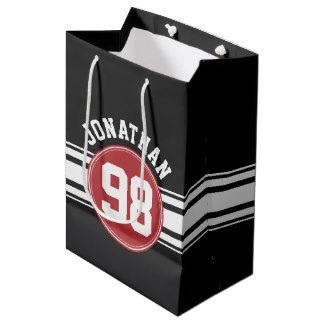 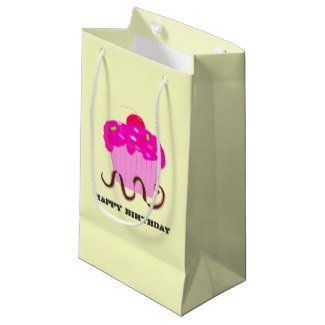 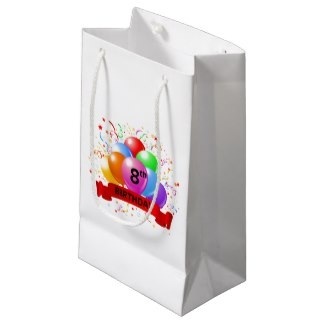 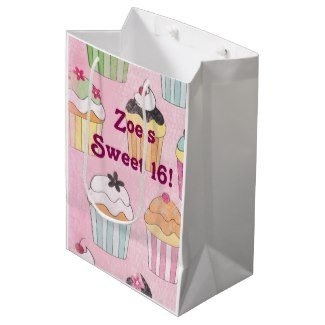 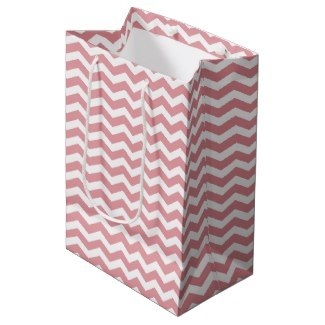 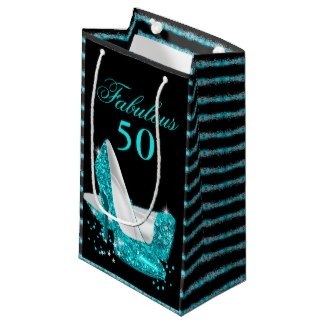 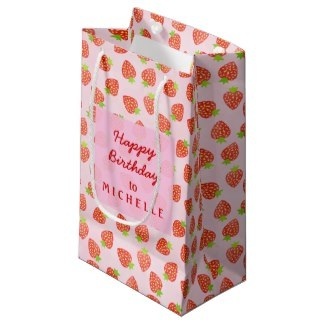 45 Unique Birthday Gift Bags - Show some style with a uniquely designed birthday gift bag, a variety of sizes available. 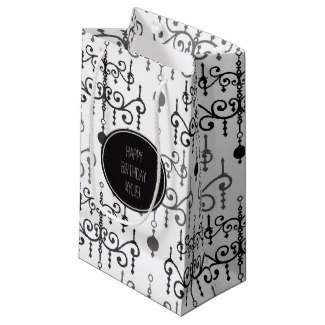 Although some times we still need or want traditional wrapping paper, gift bags have become the modern and most popular way to give a gift. 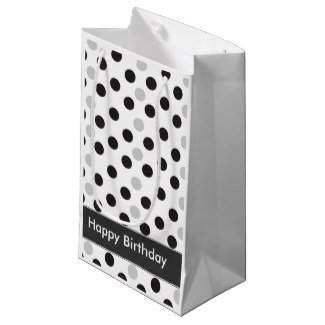 These gift bags are available in small, medium or large sizes and you'll find just the right one to hold your birthday gift. 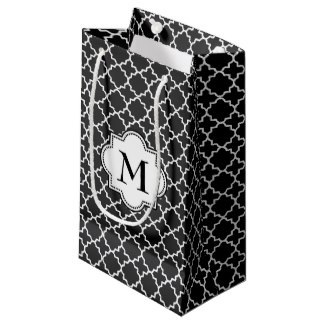 Choose from glossy or matte. These bags are made from premium quality paper way above dollar store quality. 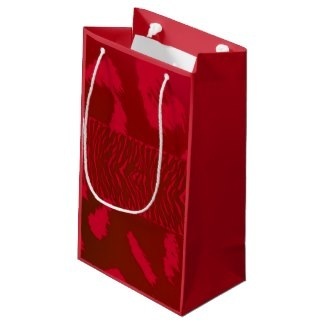 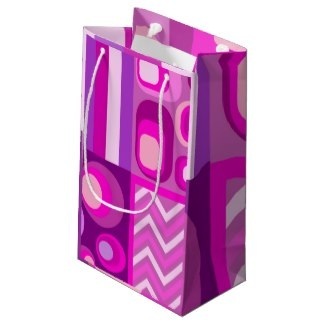 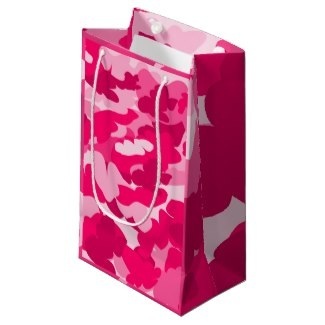 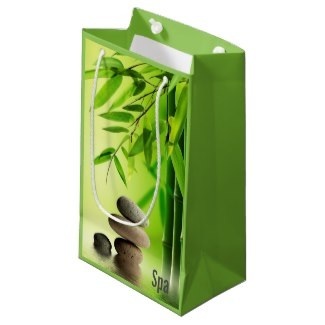 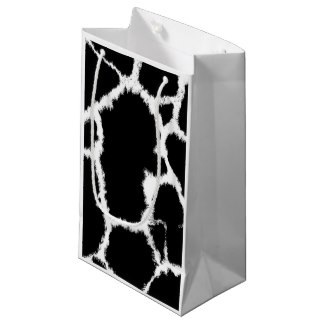 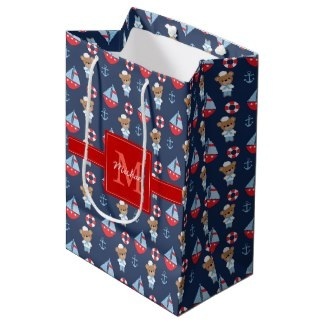 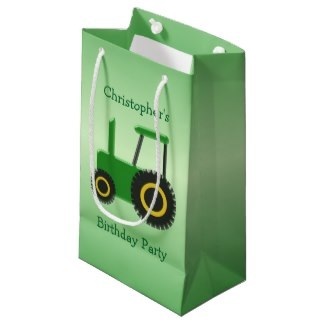 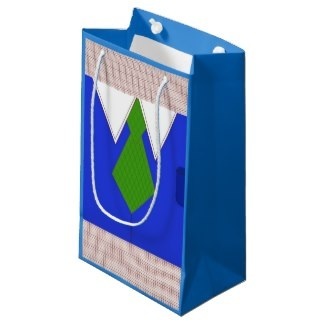 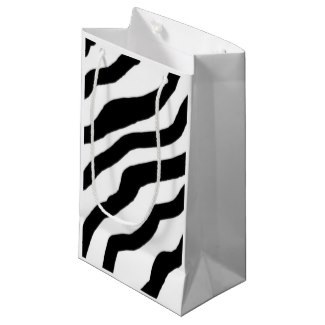 Find gift bags that little ones will be excited to open to more sophisticated designs for adults.